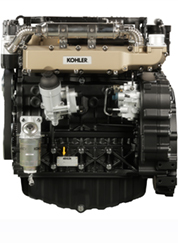 Kohler KDI engines and parts. Please check back for more updates or call for service. Until then please call us at 1-800-860-2091 for parts and service.